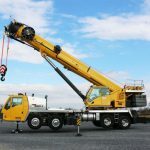 Established in 2006 this Mobile Crane Hire Company with an outstanding reputation for reliability and service is now offered for sale for the first time. Servicing the entire Melbourne area, the business specialises in difficult site access. 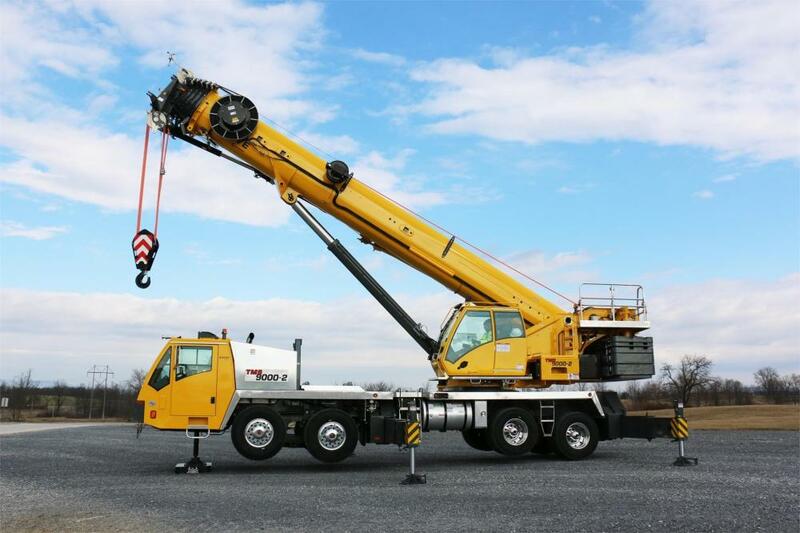 With a vast range of cranes the business is able to provide a solution for every project. This is a great opportunity for a single investor or for an existing business to expand their client list and acquire this profitable business. The business enjoys forward bookings servicing a range of industries and shows no sign of slowing down. The full range of Cranes are included in the sale. Its currently based in the Northern Suburbs and is renting a warehouse on a month by month rental. For more detailed information please contact the listing agents HKC Business Brokers and ask for Wayne Kobrin.